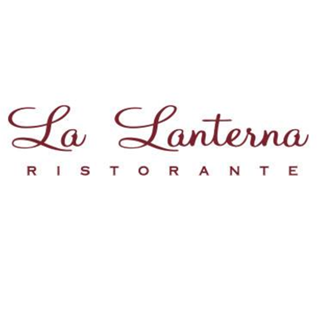 La Lanterna is Glasgow's oldest family run Italian restaurant still in the hands of the original owners. 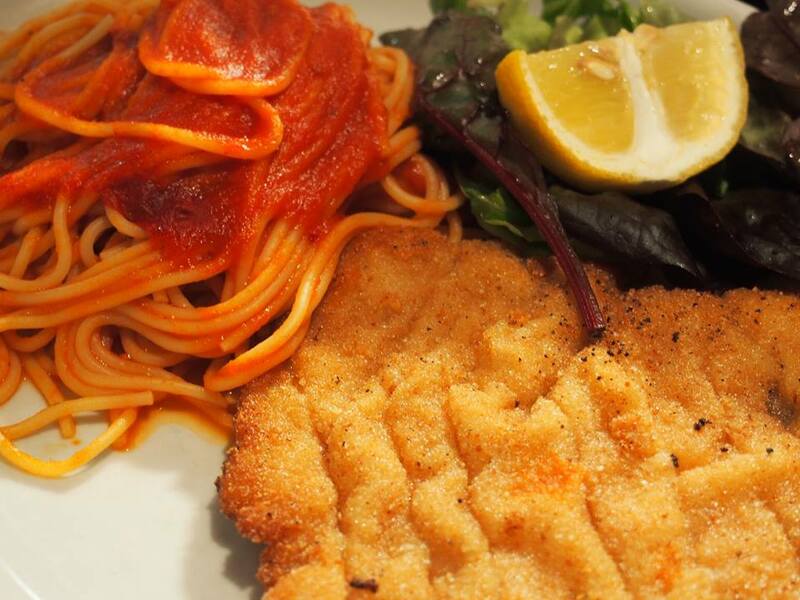 Established in 1970, La Lanterna is Glasgow's oldest family-run Italian restaurant. 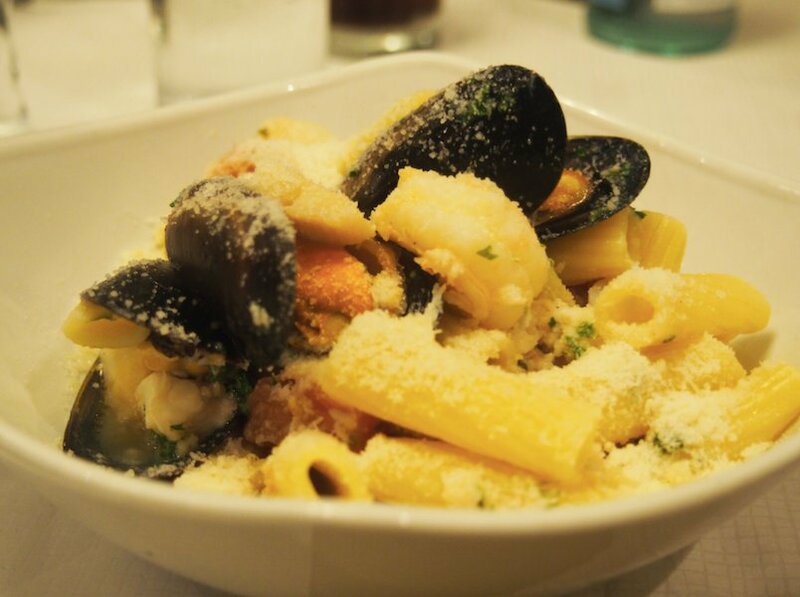 Named 'Best Restaurant' and 'Best Wine List' at the 2016 Italian Awards, we have great passtion for what we do, and take pride in our classic food & first-class service. It has been sometime since we ate here and it delivered on all fronts. We will be using this restaurant on a more regular basis. Third visit and excellent as always! 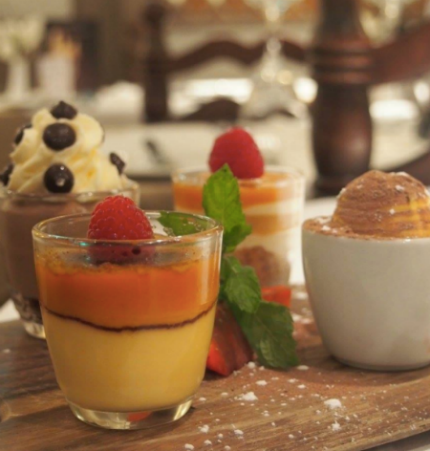 Beautiful food, lovely atmosphere and great staff! Unfortunately we were overcharged & we clearly ordered from the pre theatre menu with a female waitress. Eventually after some persuasion the waiter adjusted the bill. Service was slow as restaurant got busier. There was a hair in my son's risotto, very disappointing and no bread at the start? You used to do this? Overall very disappointed. Excellent!! Food was superb the best Italian meal I`ve had in a long time. Great service friendly atmosphere and value for money! 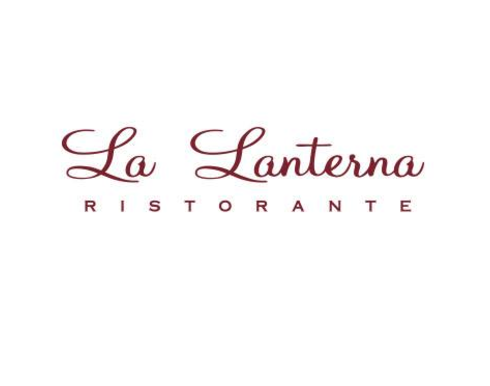 A dinner at La Lantera is something I always look forward too. Best Italian by a long way. Great food, drink and service. In on a Saturday before 5 waited twenty minutes before being asked if we would like a drink. At the end of the meal asked twice for bill and twice for jackets. Excellent food and service as usual. Never fails to impress. I could eat here every night. Great restaurant, with great atmosphere and excellent food and wine, very well looked after by the staff. I have lived in Glasgow for nearly 40 years and have never heard of your restaurant. Found it via the internet and decided to try it. Had a lovely time. 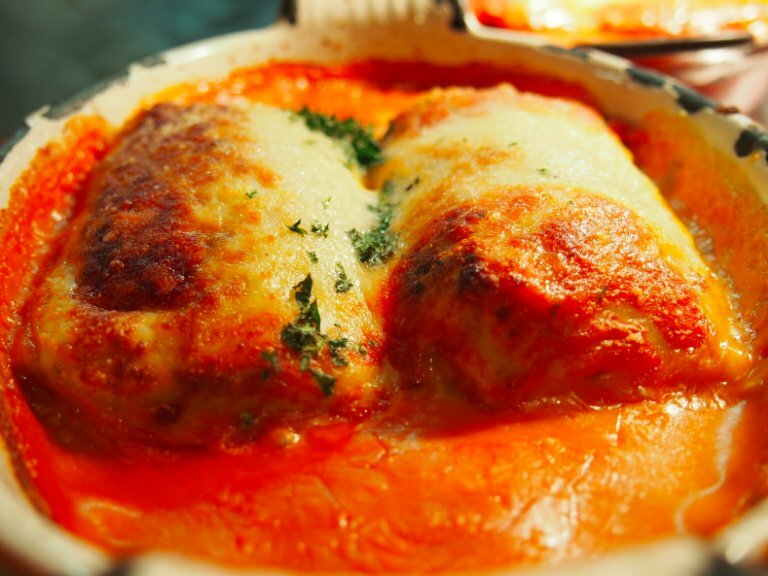 Wonderful ravioli!!!! Food and drink excellent. Not much room between tables . Service was attentive but felt a bit rushed. Service and food excellent but a noisy party who looked and sounded that they were there most of the afternoon spoiled the ambience.